This project is all about the historical and scientific world of dinosaurs. Children will learn all about how they lived, when they lived and how they behaved. Children will learn how to move like the dinosaurs and learn about the mathematical language of bigger, big, small, smaller, tall, taller, short and shorter when describing different species. They will learn about how some dinosaurs were similar and different and learn the vocabulary herbivore and carnivore. 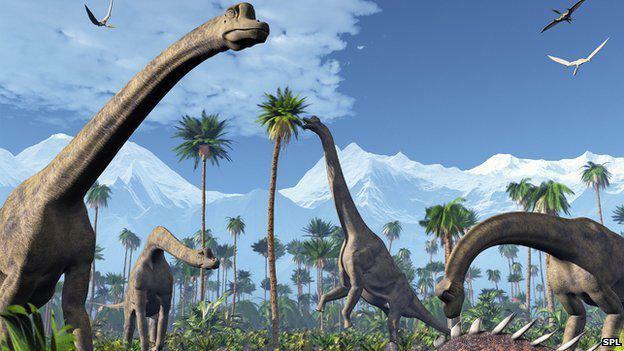 During the topic the children will have the opportunity to go on 'dino hunts' and see dinosaurs walking through our school grounds using the IPads. The Nursery have had a special visit from some dinosaurs this week and they have left a friendly T-Rex for them to play with! 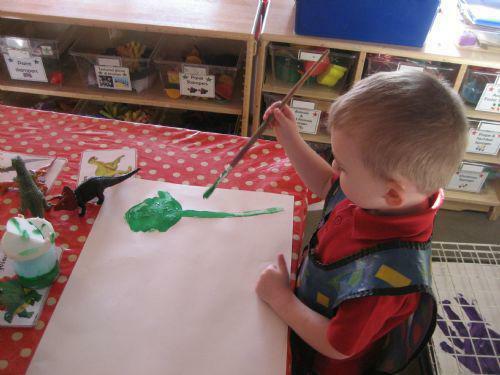 They have been counting, sorting and naming dinosaurs as well as painting and creating dinosaurs from playdough. The Nursery have had a lovely week exploring shapes in the indoor and outdoor environemnt. 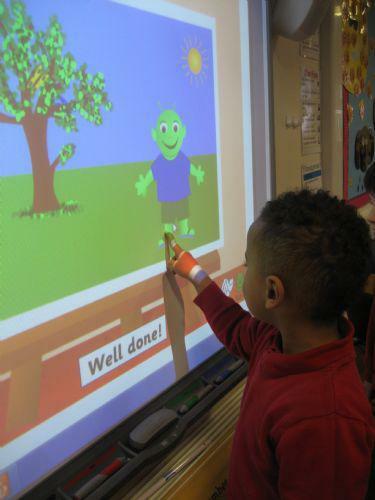 They have been making shape pictures, playing shape snap and been using shapes on the interactive white board. This week we have been focusing on colours and patters. 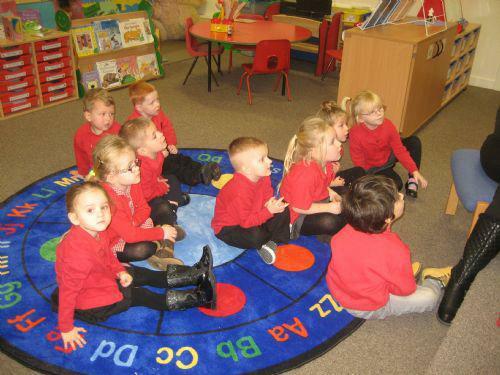 The children have carried out a variety of activities involving colours and pattern, such as colour bingo, compare bears and linking elephants. Thank you to all the parents who attended our 'Language and Play Workshop' on Friday, we hope that you all enjoyed. Welcome to all our new Nursery children. This week they have had fun exploring their indoor and outdoors environment. Welcome back to all our Nursery children! 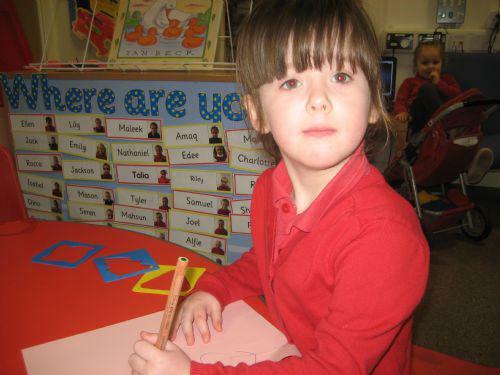 The children have had a lovely first week settling back into routines; working and playing hard with their friends.